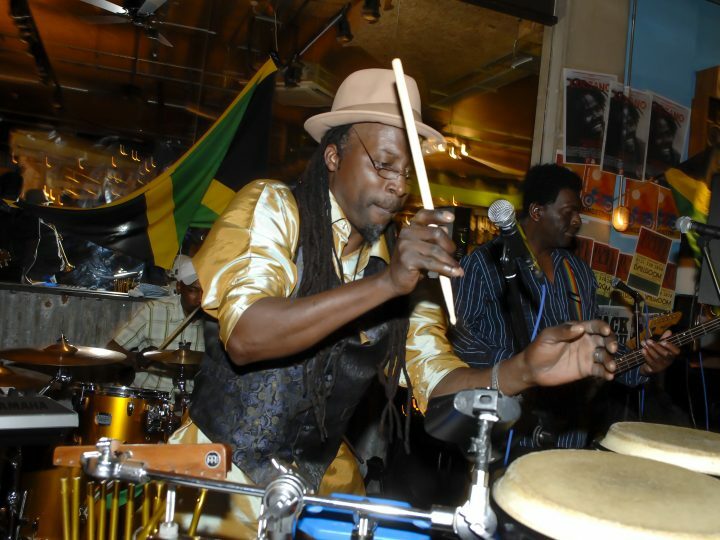 Turtle Bay is the best Caribbean restaurant and bar in Britain with more than 43 sites nationwide. Newsline launched the Leamington Spa branch, providing a bespoke PR campaign from development to opening night. 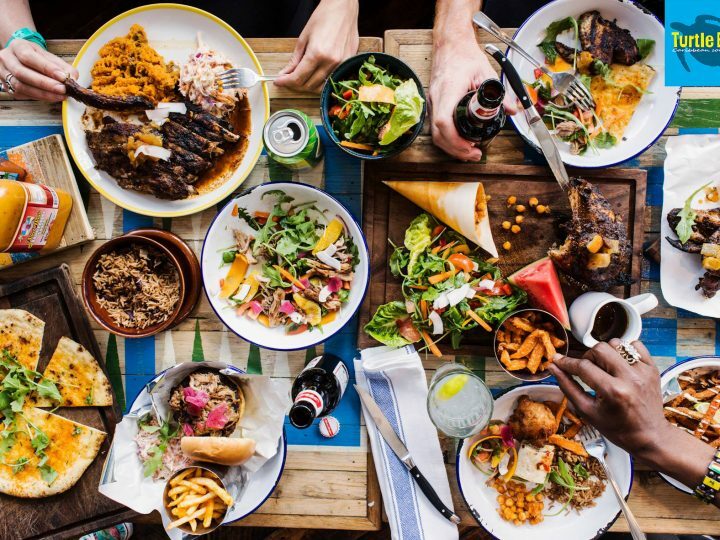 The focus was on creating the right buzz, positioning Turtle Bay as the go-to restaurant in Leamington and to build on its strong brand awareness and recognition. Newsline offered an extensive PR package to launch the restaurant, which is based in the town’s exclusive Regent Court Shopping Centre. 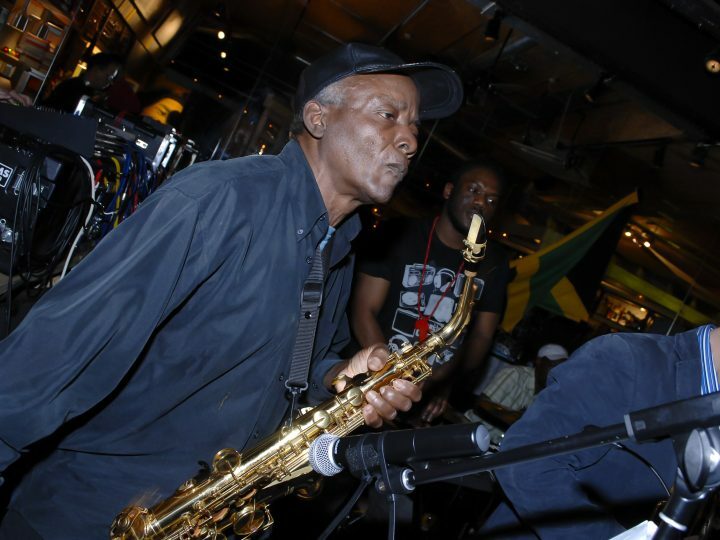 As well as pre-launch publicity, Newsline organised the launch party, designed invitations and flyers and managed all aspects of the launch night. 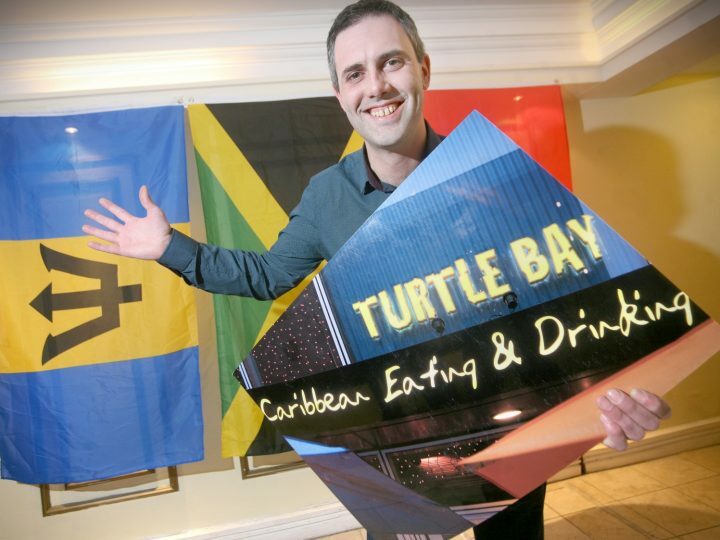 Newsline successfully created a buzz around the launch by placing positive news stories in the local and regional press, highlighting the restaurant’s offering and the creation of 50 jobs. 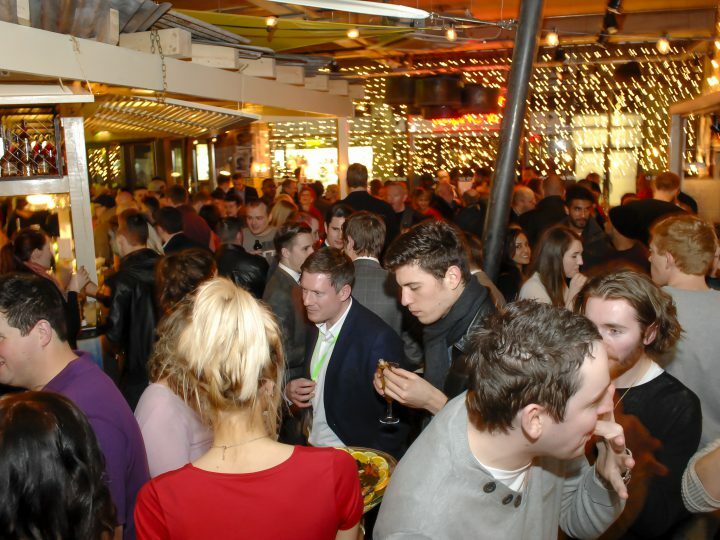 We hosted a fantastic launch party which was attended by 600 guests and received widespread coverage on social media and from traditional media. 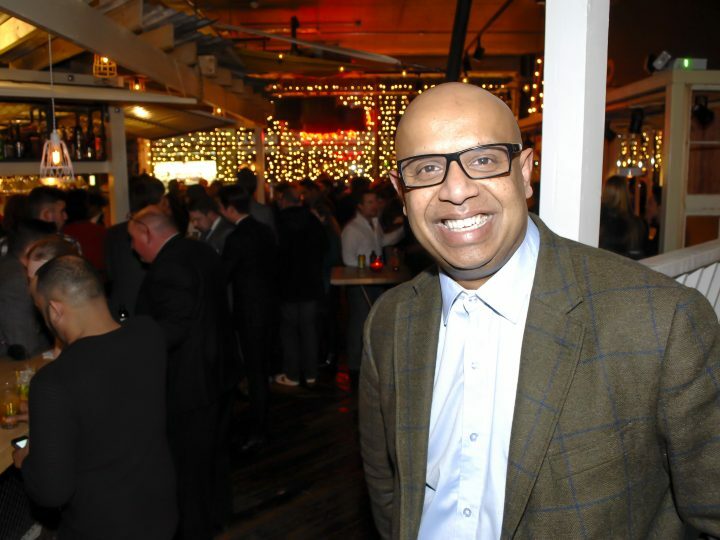 Ajith Jaya-Wickrema, the managing director of Turtle Bay, attended the launch and said it was the brand’s “best yet”.